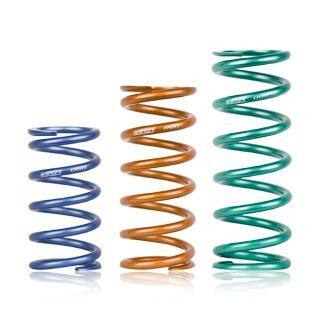 At Feal Suspension we use only the best springs - genuine Japanese Swift springs. 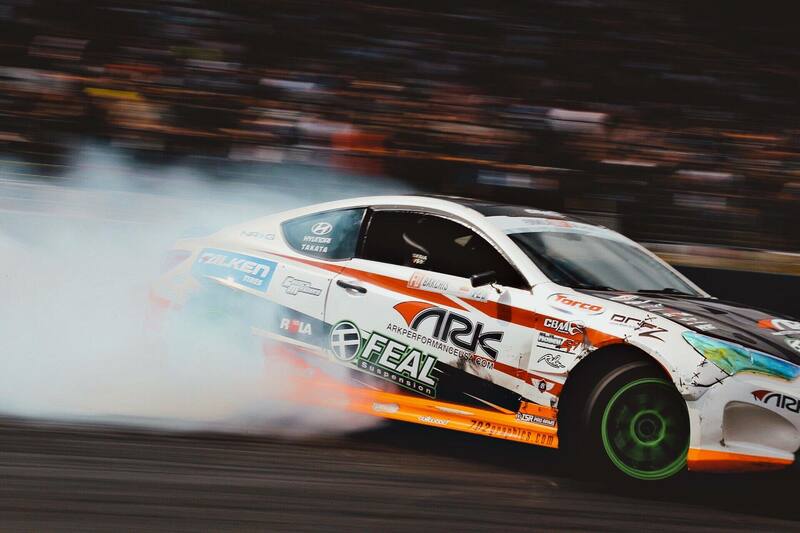 Use the charts below to determine which springs will suit your needs and fit your ride. 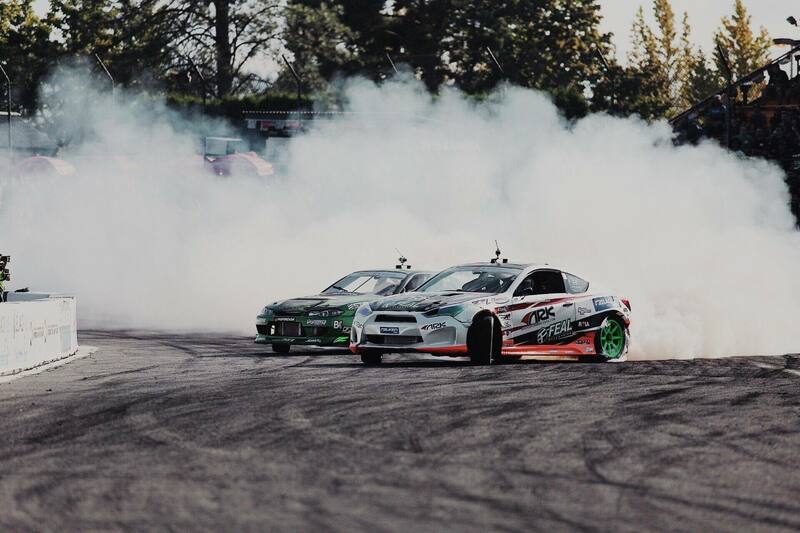 Swift's innovative designs have made us a staple in the performance tuning world. Swift products are the result of over 90 years of experience in industrial spring manufacturing. 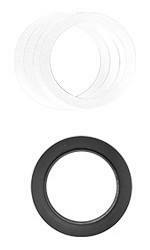 Swift engineers created a product that is light, durable, and compliant, while still maintaining linear spring rates. Most of Swift 10" and longer springs (Excluding the Drag racing springs and Conventional springs) are barrel design; the design is to solve all spring Deflection (bowing) problems. 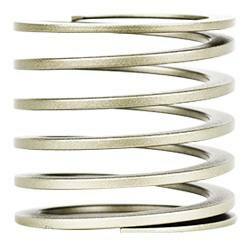 With bowing springs, you can expect spring rate inconsistency, and rubbing against shock body that would lead to damage on the shock adjusting perch thread. Awesome ride comfort and tasteful drop. Swift did not develop the Sport Springs line by simply dropping the ride height. Unlike other manufacturers whose sole focus was style, Swift approached the creation of these lowering springs with 3 goals. Lower the vehicle within tolerance of each vehicle's usable stroke. Great for autox, occasional track days, and for those who demand max performance. 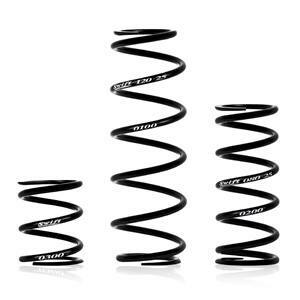 Built for track duty, Swift Spec-R springs are designed at the upper limits of the OEM shock valving. Track tested and tuned for optimum performance yet comfortable enough for a daily driver. Swift designed barrel springs with ease and consistency of vehicle setup in mind, our barrel springs design have a maximum of 4" outer diameter (except B5 and B3 series)(Usually located on the center coil of the spring). 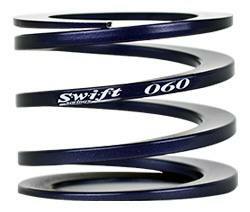 Get the best of both worlds, Swift assist springs provide a dynamic step linear rate. Like helper springs, the assist springs are designed to be fully compressed at static height. Every Swift assist spring compresses to the exact same height. This allows drivers to change assist springs without resetting the perch on the coilovers so the ride height isn't affected. Heavier rates of assist springs over helper springs are used to fine tune the rebound travel of the shock. These springs can also help preventing loss of traction due to inside wheel lift during hard cornering. 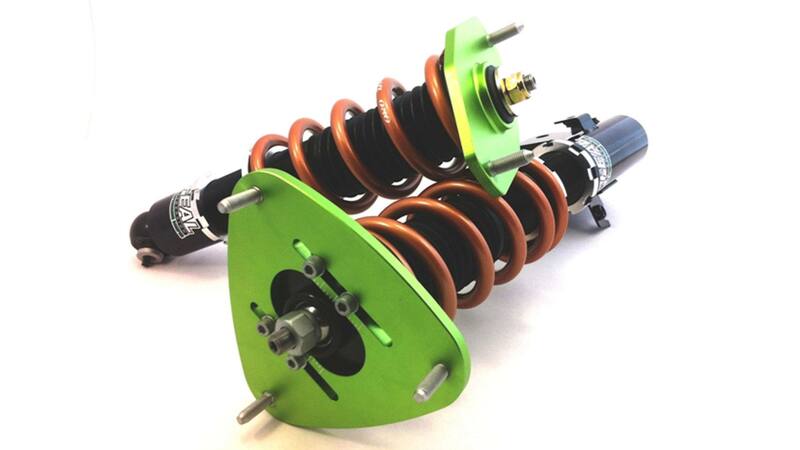 Helper springs prevent dismounting of springs from perch on coilover without changing spring rate. Unlike assist springs, helper springs are specifically designed to have a minimal effect on the spring rate of the main coilover spring. 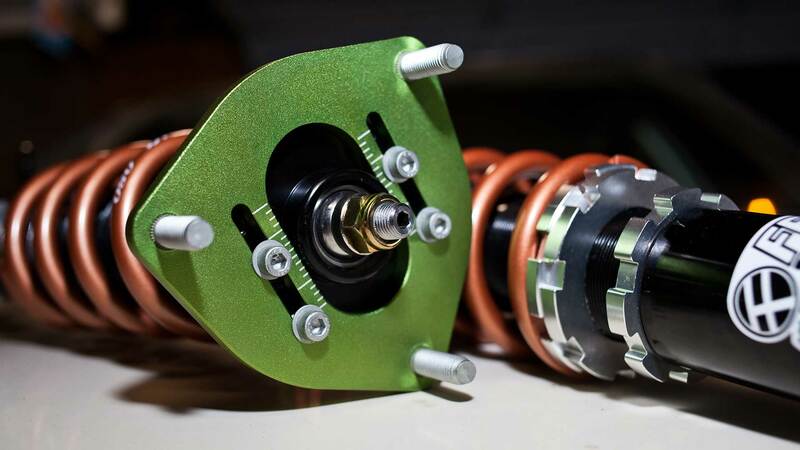 Helper springs allow the spring to stay on mounted on the coilover perch when the shock is under negative or zero load, also known as droop travel. It is ideal to run helper springs on setups where you cannot preload the main spring due to height issues or when experiencing springs coming loose from the coilover perch. Improve your coilover's performance and reduce unwanted spring noise with Swift Thrust Sheets. These proprietary self lubricating sheets will allow your coilover springs to smoothly rotate around the perch under compression. This enables the load on the spring to be more evenly distributed easing the pre-load and reducing the noise created under spring compression. Swifts Thrust Sheets will work for most coilover systems and are offered in 60mm, 65mm and 70mm applications. Each kit comes with 4 self lubricating thrust sheets and 4 stainless steel shims.